Users who like Students in the lead: Next Youth Climate Strike is May 3! Users who reposted Students in the lead: Next Youth Climate Strike is May 3! 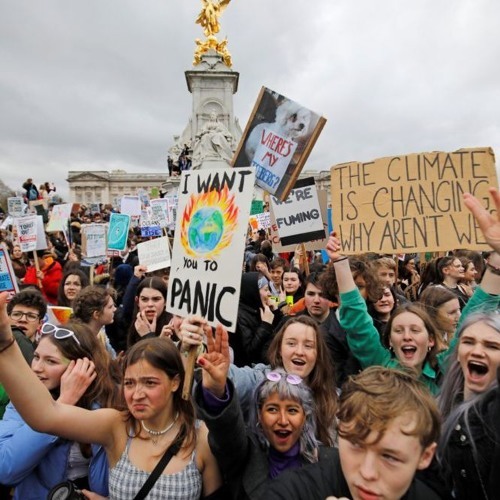 Playlists containing Students in the lead: Next Youth Climate Strike is May 3! More tracks like Students in the lead: Next Youth Climate Strike is May 3!